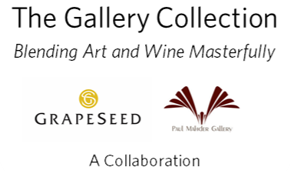 Discover our portfolio at the Paul Mahder Gallery in Healdsburg. 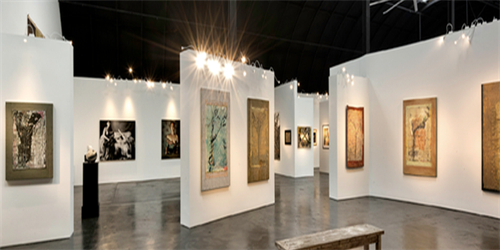 Housed in an iconic double-Quonset with 30' ceilings, skylights, and over 8,000 square feet, the Gallery is the largest north of Los Angeles. 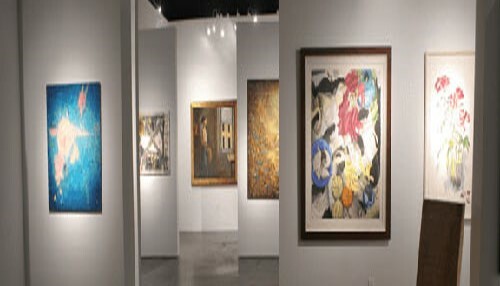 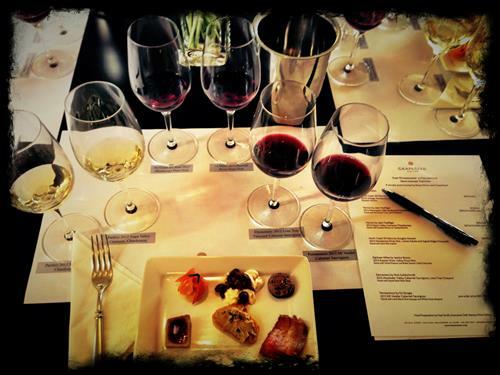 Nowhere else in Wine Country can you discover a range of small-lot wines in the presence of museum quality exhibits. 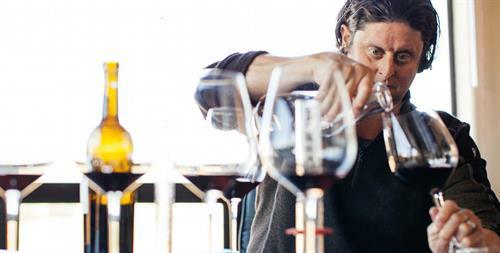 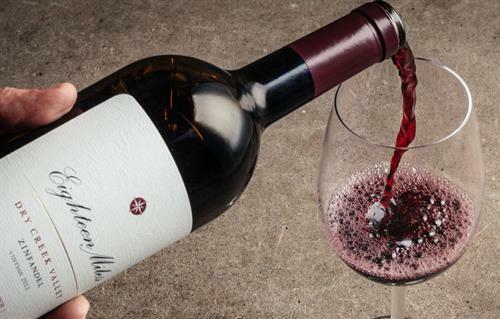 Join our winemaker, Matt Smith, for our Sassoferrato Tasting.